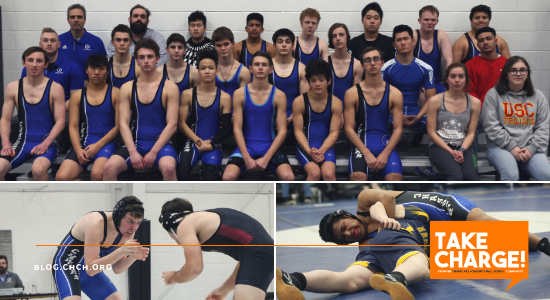 Last winter, the Chapel Hill-Chauncy Hall wrestling team was a force to be reckoned with, winning the Eastern Independent League Tournament Championship for the first time since 1992. 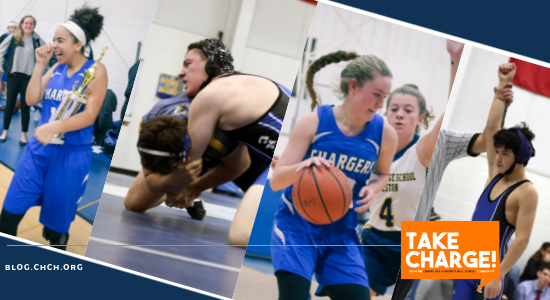 The bar was set high going into the 2018-2019 winter athletic season, with Chargers eager to defend their titles as reigning champions. 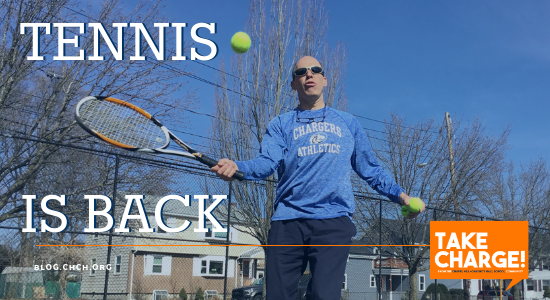 Last fall proved to be the season of champions at Chapel Hill-Chauncy Hall School. 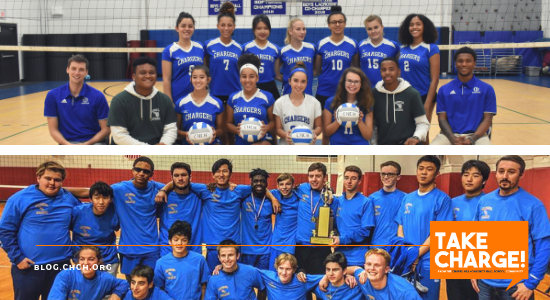 The Varsity Volleyball and Cross Country teams both clenched league championships for the first time in school history.